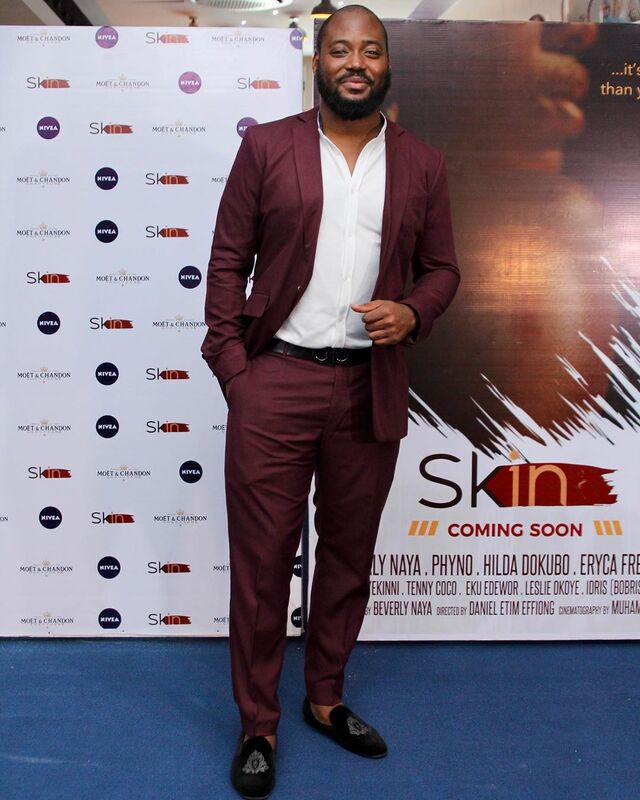 Skin is a feature documentary about exploring through identity the meaning of beauty in all the different shades of black. 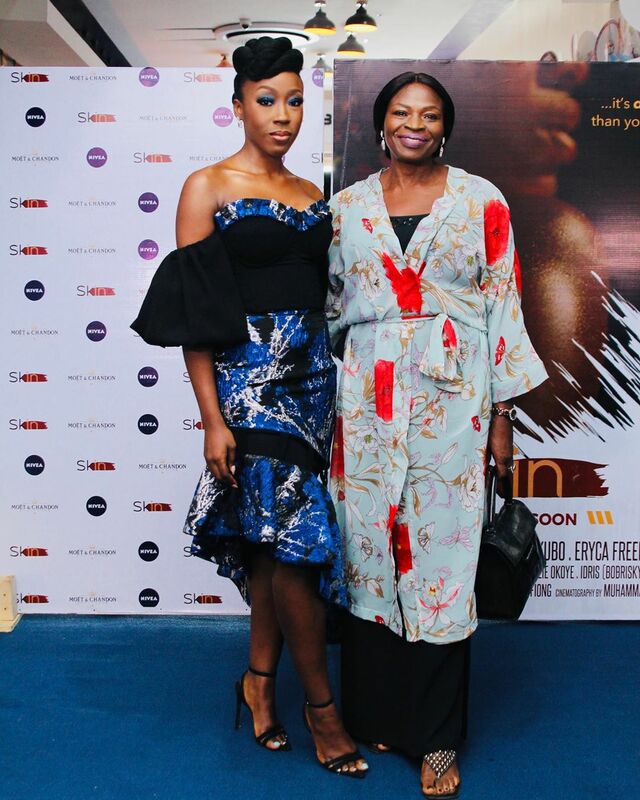 It is set in present-day Lagos, where Nollywood actress Beverly Naya goes on a journey to learn about contrasting perceptions of beauty. 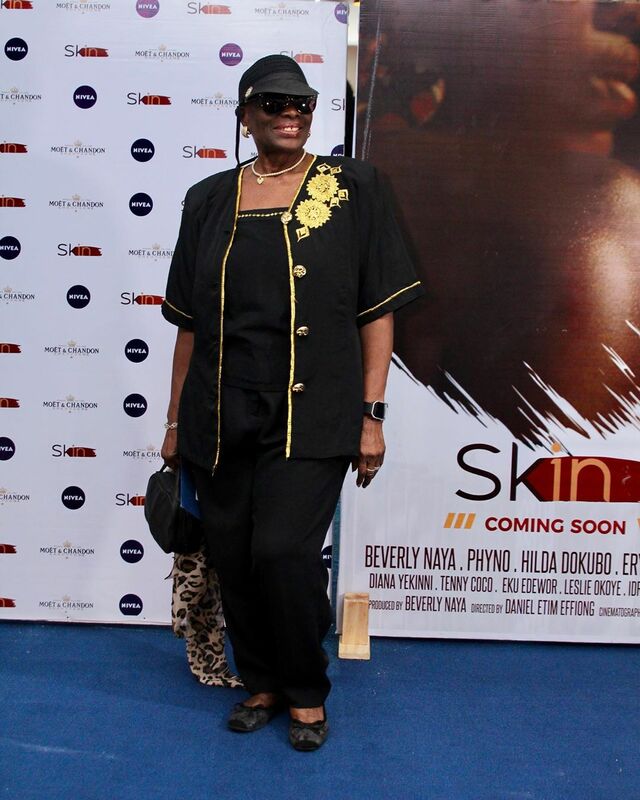 The premiere for the documentary was held today and we’ve got the first photos of the guests at the event. 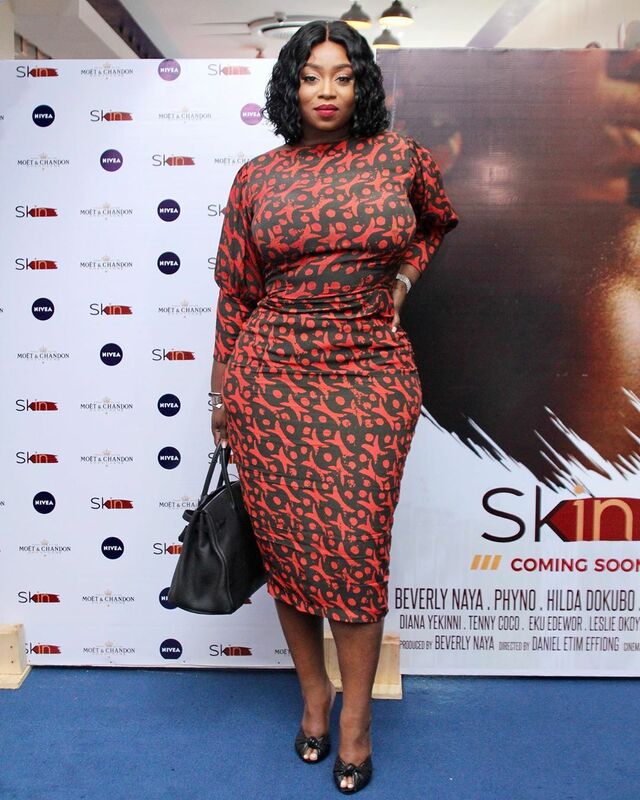 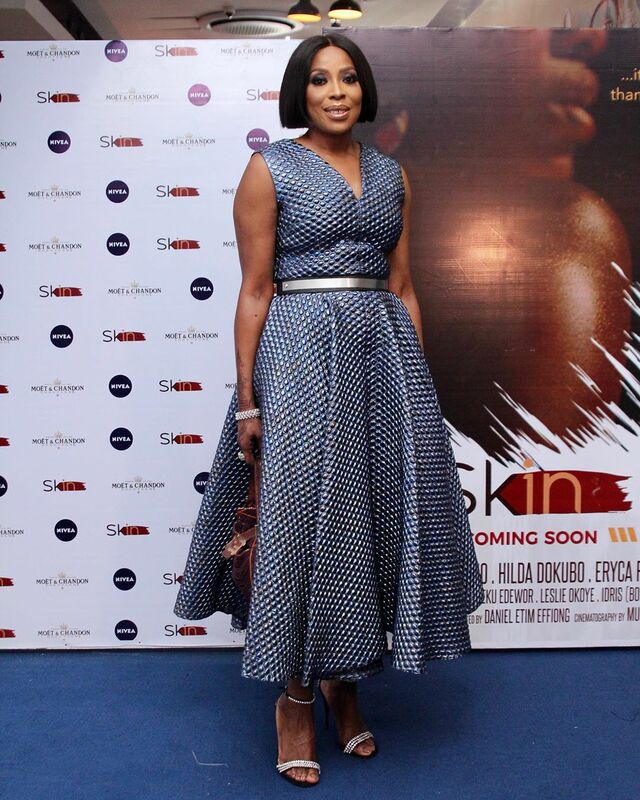 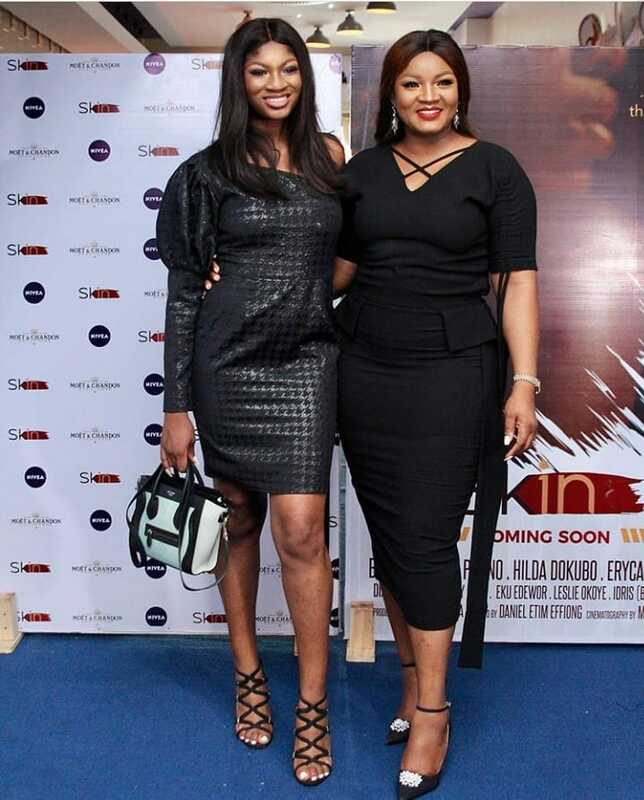 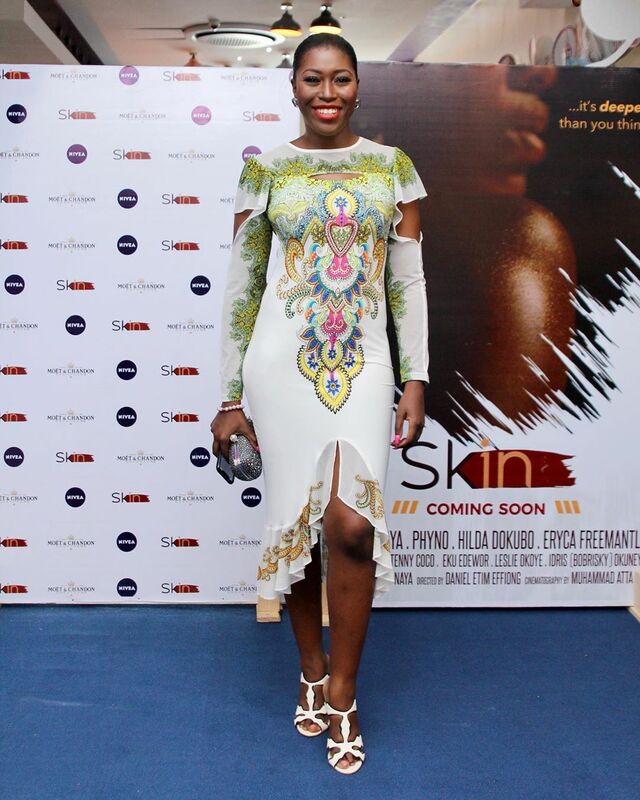 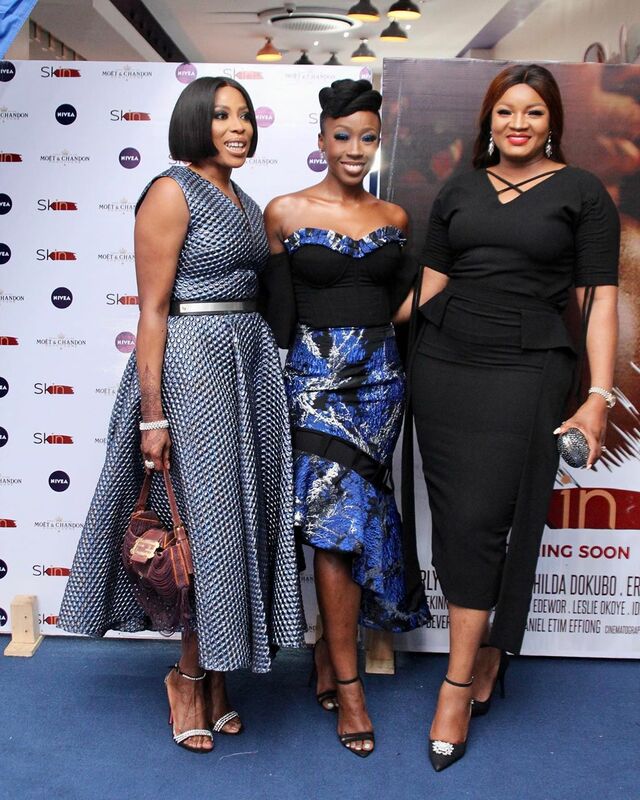 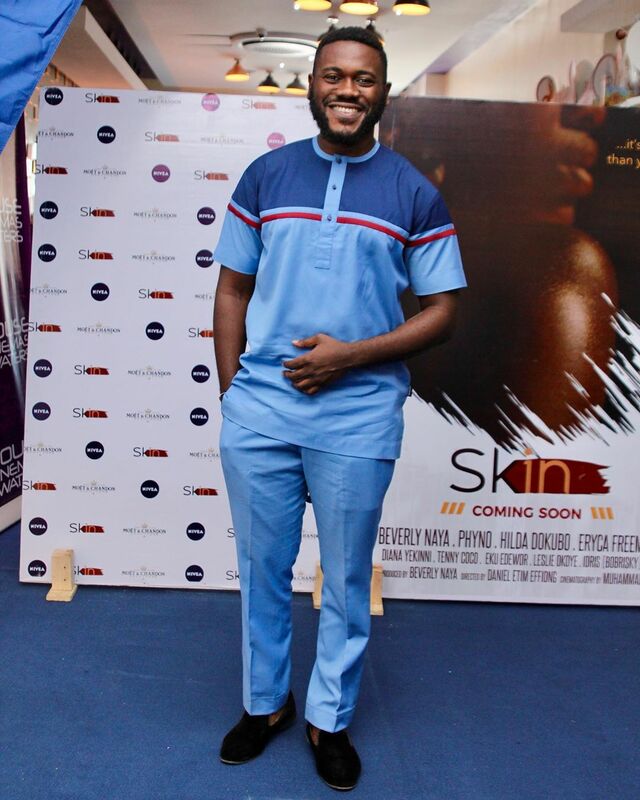 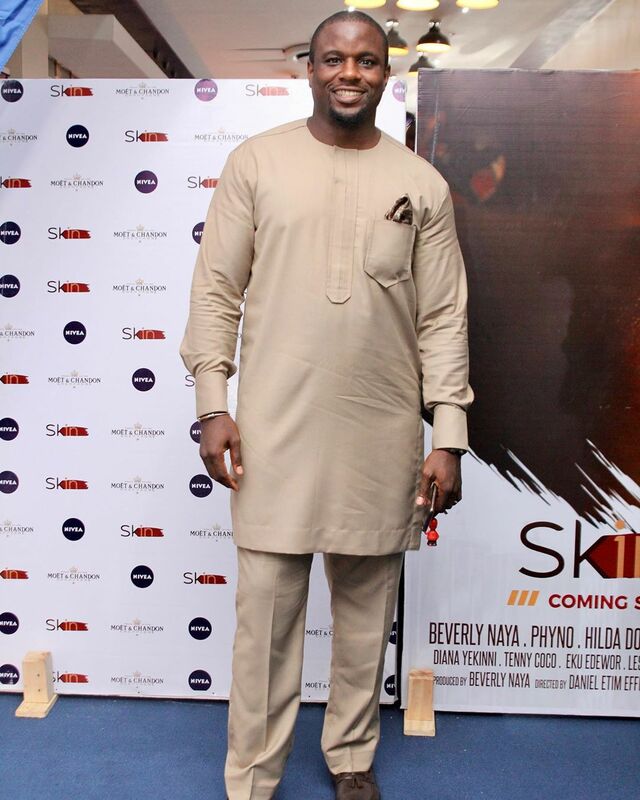 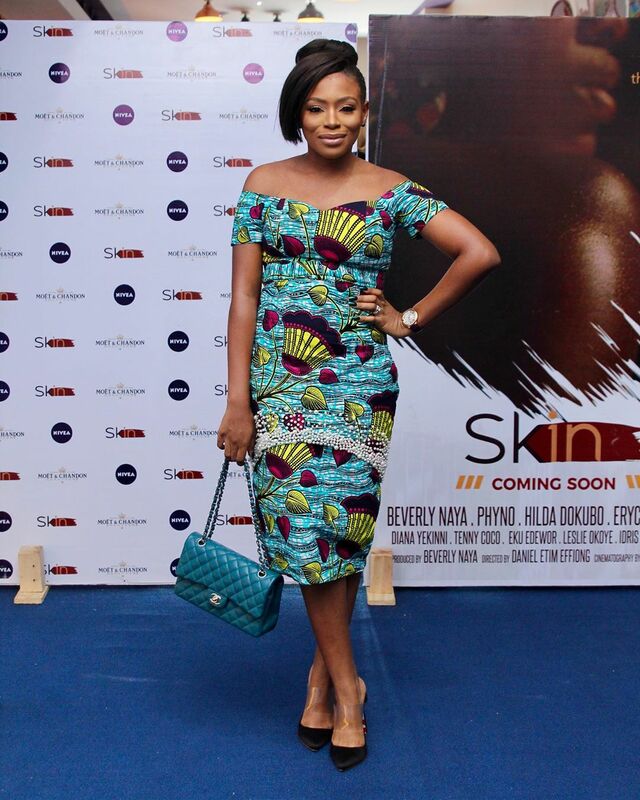 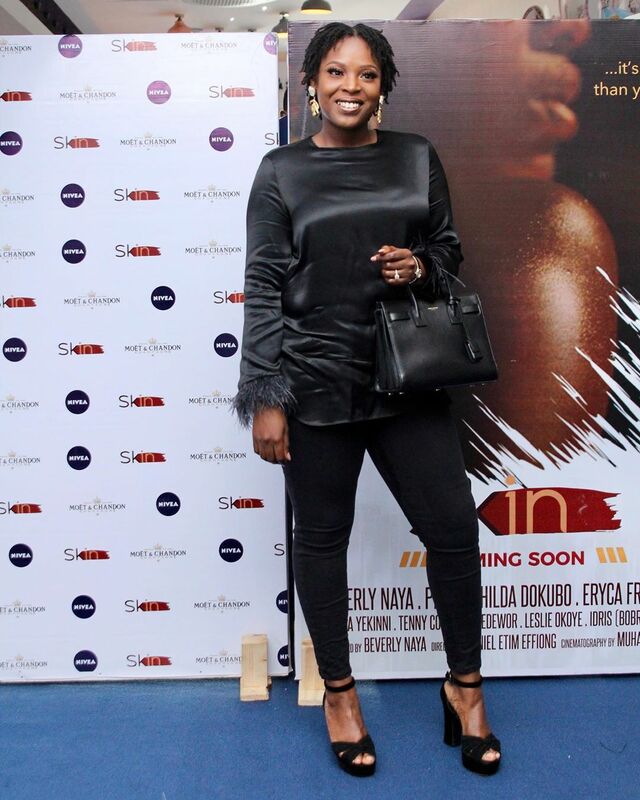 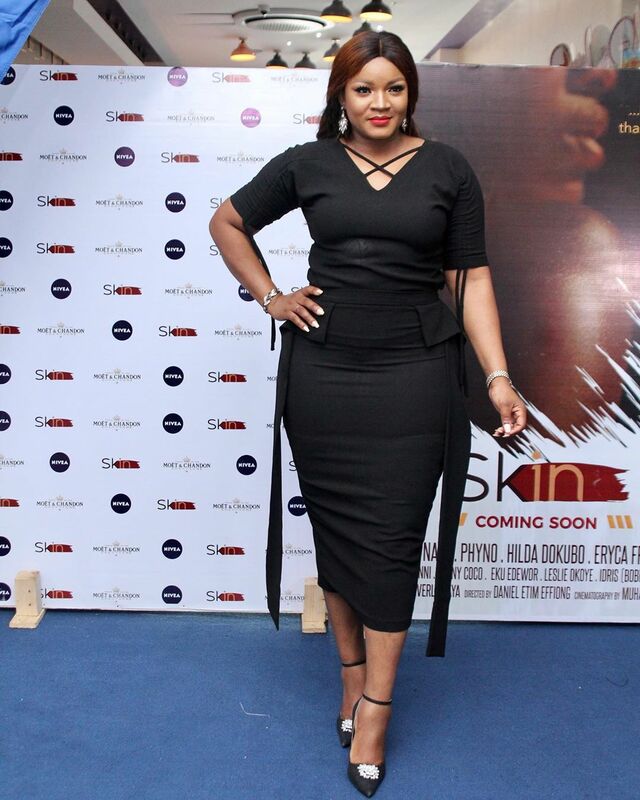 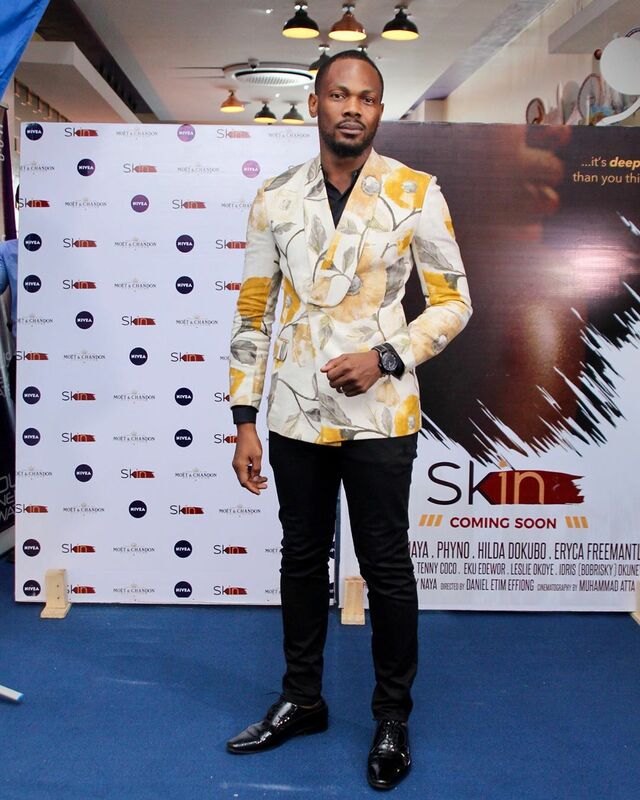 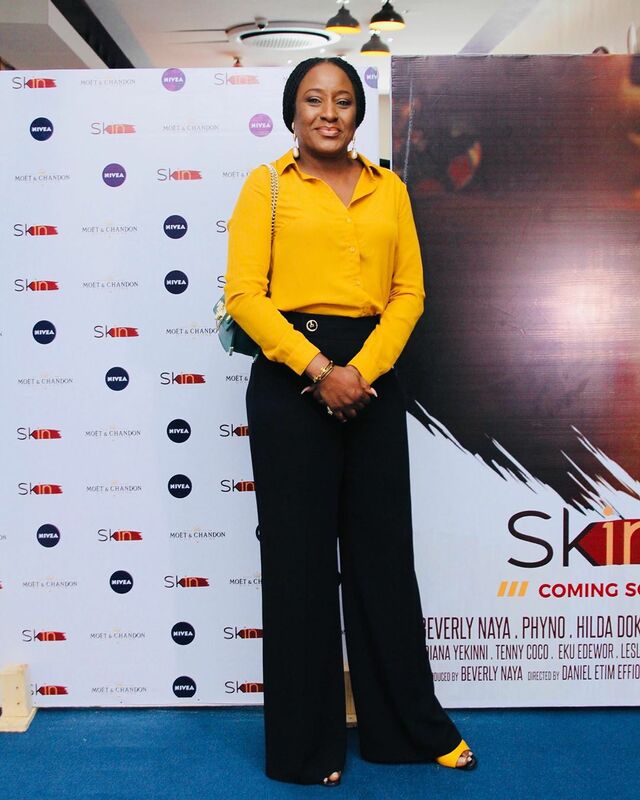 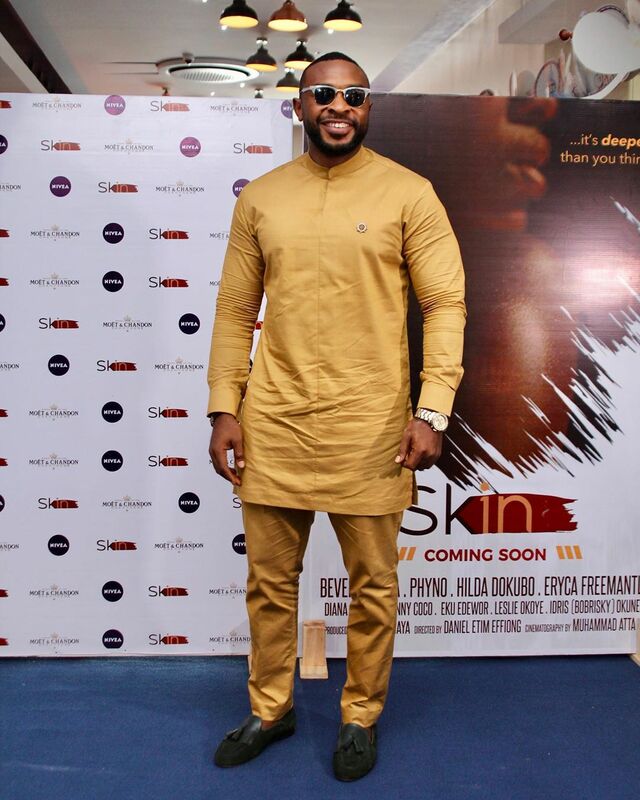 Produced by Beverly Naya and directed by Etim Effiong, “Skin” is about exploring through identity the meaning of beauty in all the different shades of black. 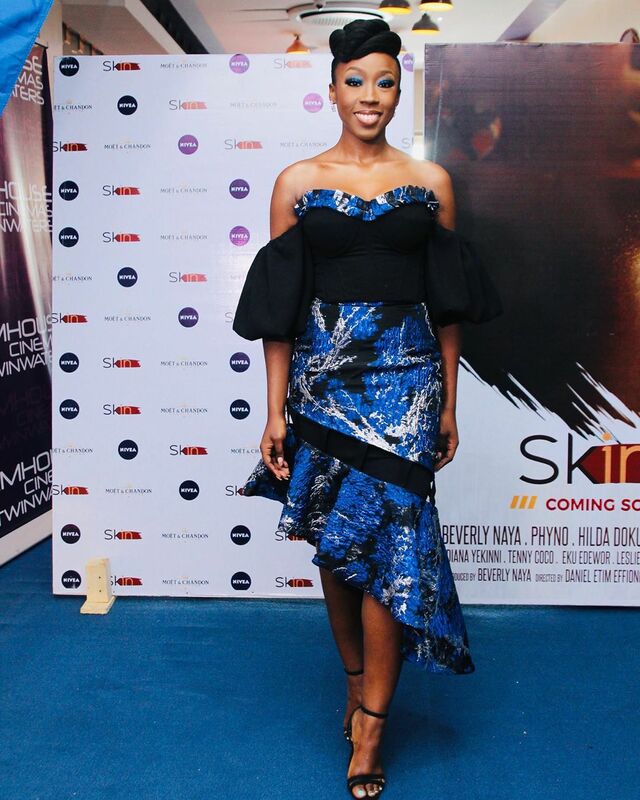 Teasers released have featured rapper Phyno, actress Diana Yekinni and producer Beverly Naya herself. 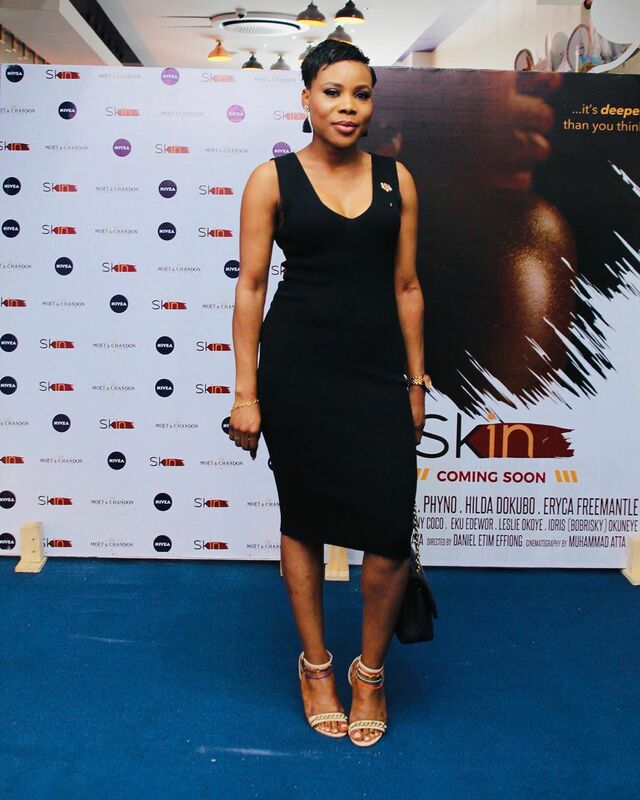 In the official teaser, Eku Edewor and Bobrisky are also featured.